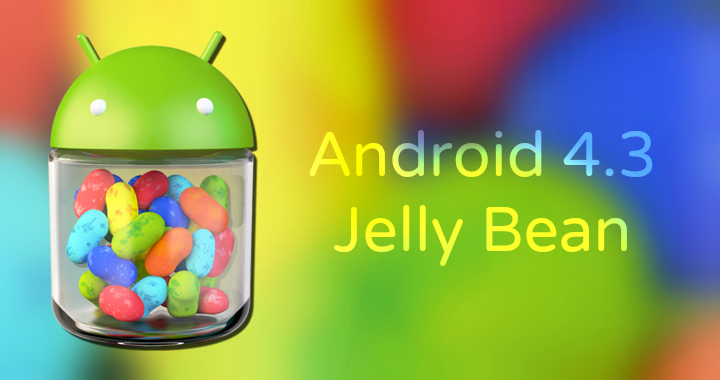 News for Samsung’s top end smartphones to get the new Android 4.3 Jelly Bean update have been floating around for quite a while now, some said it was still speculation while, there were report for some confirmation. Now we can safely say that Samsung are going to be on track with the releases according to our previous sources. According to French carrier SFR, the Galaxy S4 , Galaxy S3 and Note 2 will be receiving Android 4.3 via OTA updates. The Galaxy S4 will be getting the update a month earlier than the others, which means it would be available by October. The Samsung Galaxy 3 and Note 2 will be getting their share between November and December, this goes for both the 3G version as well as 4G variants of the devices. This update means that all the above mentioned devices will be now Galaxy Gear ready, so if your planning to get an early Christmas present then maybe the Galaxy Gear can be on your list.